You'd think he'd be used to it by now. Girl with camera in car in beautiful surroundings. Sudden outbursts are going to happen. So going to happen! Once The Professor recovered, I snapped these shots through the car window. I edited him with Photomatix which added a bit more detail that was lost in my bad focus. I thought he was quite regal and handsome with wings embracing him like a royal cape. Soon he had enough of me and took flight. Nature's beauty sometimes just leaves me wordless! My yard is full of leaves! Wow! What an incredible animal! Those are great. I think you should post them on World Bird Wednesday for other bird lovers to see. You captured good shots. Are you into birding? I would guess it to be an eagle or hawk type but would probable not know which type. you get all the good shots! A Raptor with a swallow-like tail who looks like he has an Oscar (or a cross between an Emmy & Oscar) painted into the feather pattern of the brid's chest. What can I say Reena but stunning!! So pleased the professor headed the command and stopped. These are amazing! I just love all of the details you captured and the colors are fantastic. More fine examples of your great talent. oh, magical moments for you to capture. I like what you did to these photos ~ very fun. Love the one of the bird in flight! Now, these were well worth yelling stop! I love watching the ospreys dive and swoop and float on updrafts. So beautiful. You've captured this one's elegance wonderfully. it is a great find, and great shots. They really are magnificent birds. I wish they wouldn't sit up quite so high, it's hard to get photos of them. he is so beautiful, since i am always driving, i don't have to yell stop, i just stop and poor hubby has to wait. the park hubby flies his RC planes in, is 2 miles from here, there are 2 Osprey nest in the park, and we have watched these awesome birds for years, this could easily be one of the parents or their babies, since you are not far away. Very exciting! I have never seen an osprey down that low, the level of a street light. Very cool! i agree with 'sinbad and i on the loose' - you need to link in to World Bird Wednesday with these! LOVE the flight shot!!! 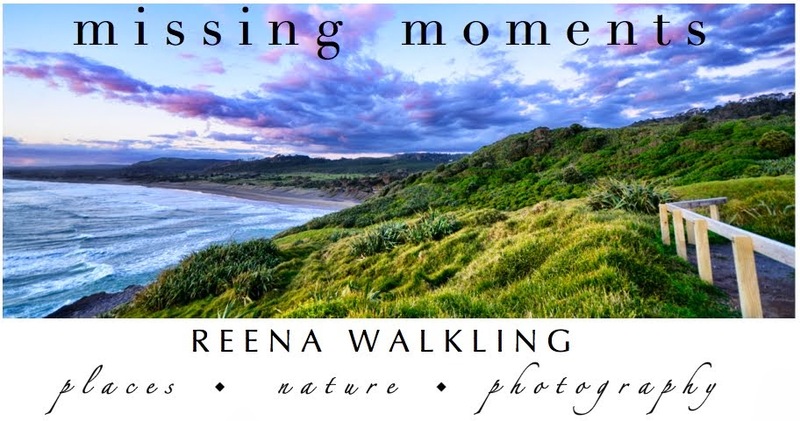 love your blog, reena!!! And why is it they never stop immediately? No I dont want to get out and walk back .. you should have stopped right there .. and those are awesome shots .. I am especially liking the flyaway ..
You certainly had the right lens on the camera at the right time! That is impressive processing to pull out all those feather details! It does look like a cape! They are fascinating creatures. About 15 or more years ago, the osprey moved into this area; now there are nests all over the place. Almost all those nests are on platforms erected by the power company to keep the birds off the power poles. The local high school football field has an osprey nest platform above one set of lights....and each year, the birds come back at the end of spring break and generally leave the first week of school. I was lucky enough one day to photograph one diving into the river for a fish. Reena, what great pictures, and you have keen eyes to spot this beauty. The one in mid-flight leaves me wordless! Absolutely gorgeous...the last one looks like he could fly right through my monitor. LOL at that thought it would certainly shock the resident Diva cat sitting beside me. oh wow...these leave me almost breathless...that one in dive is awesome....very cool capture!!! Oh my goodness, what a wonderful capture. I think the one of him in flight is my favourite. Beautiful sequence!! Boom & Gary of the Vermilon River, Canada. 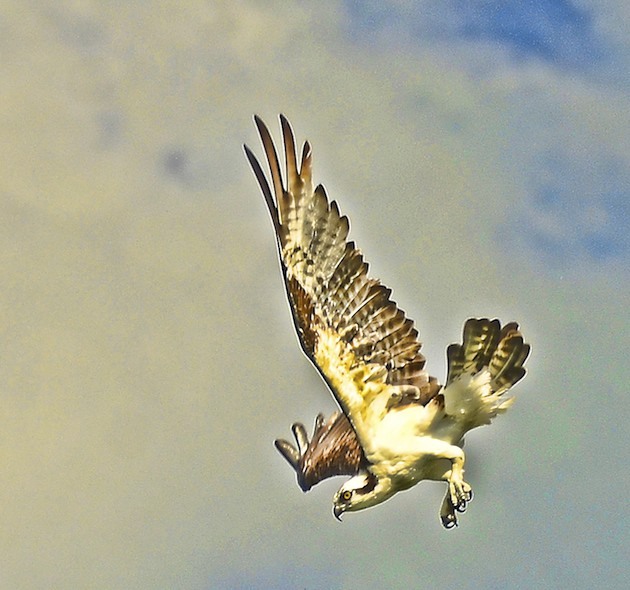 Amazing photos of an Osprey. I would like one sat in front of my camera too. A beautiful bird to see Reena and one we do see over here. Great photos through the window - especially the last one. those are so fantastic captures! and i love the texture as well. Awesome pictures of such a noble and fascinating creature. He's beautiful. You always get the best pictures. I love the one of him in flight. Those are such cool shots. I love the editing.. Still hot here in the desert. But that is kinda normal!! 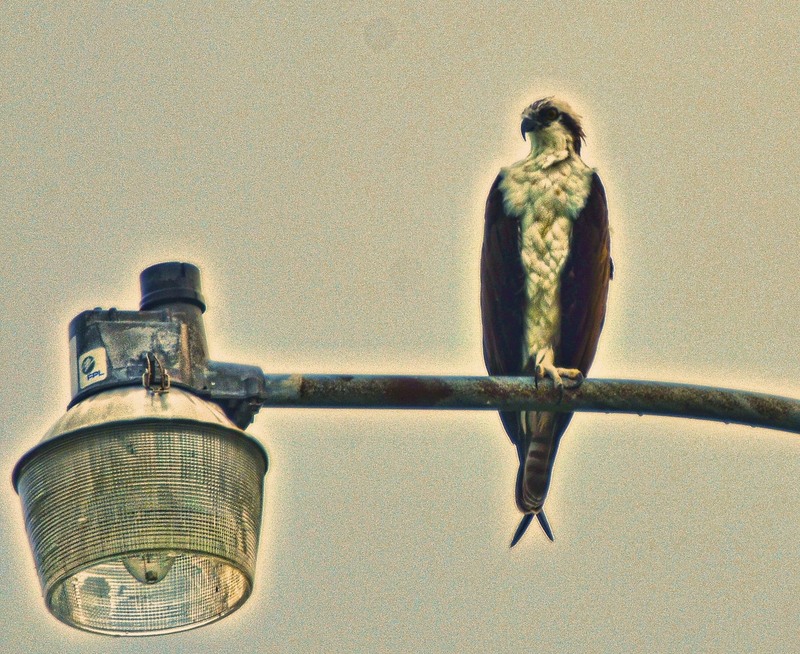 Hello Reena, cool images of the Osprey! The editing is neat! You sure weren't kidding, that is Regal and amazing too! What an amazing capture most of us only dream of getting. The little scissor feathers are perfect! wonderful, just wonderful!! def worth a hoot and a holler girl!! Those are some kind of awesome pix- catching one in flight. Wow. Reminds me that I have some from this summer, but not nearly so good. I don't know if I'm blind or we just don't have the magnificent birds you do...I have a lot of pictures of crows. Great captures...glad the professor stopped! Wow, I love that last shot of him. I'm just blown away by these shots. WOW. great notice. happy day to you Reena. Oh they are so gorgeous! We have a lot of osprey around here. They are amazing to watch and shoot. I just need a bigger zoom! What a gorgeous bird! I would love to see one. Amazing shots!! The ospreys are really beautiful, I use to see them here, but not this close. Great artistic captures Reena! You would think the Prof, with his host of degrees, would get it by now. He serves a greater purpose, to act as obedient driver for your photographic expeditions. Expeditions that begin every time you leave the house! Wow! 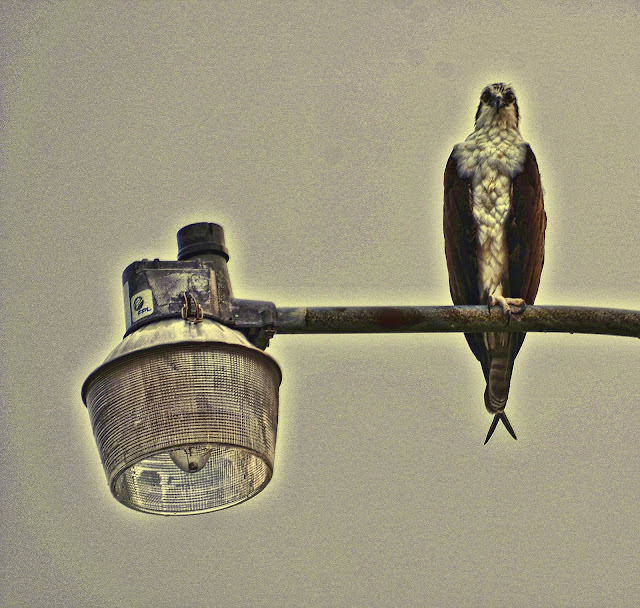 Stunning photos...I love that this magnificent bird was sitting on a street light. Well done! How cool! I love the street light setting and the Photomatix effects! Nice job!